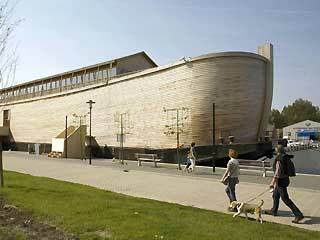 A Dutch carpenter has opened a life-sized replica of Noah’s Ark in the Netherlands. You can read the whole story here. And you can see a lot more pictures here. Johan Huibers’s goal is to reawaken interest in Christianity his apathetic Netherlands. Those who tour the boat are amazed at its size. 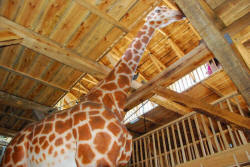 Huibers has filled the ark with lifesize replicas of giraffes and elephants. Bottom line: they’ll fit. I love his work, his vision, his passion, and his zeal. I pray great success for him. I’ve put a video below. But human nature is incredibly stubborn. Jesus told the story of a rich man who went to “torments” and Lazarus, who went to “Abraham’s bosom.” (Both of these terms were current in Jesus’ day–the extra-biblical writer, Josephus, explains them in his discourse to the Gentiles on Death and Hell). But I digress. “Abraham said to him, ‘They have Moses and the prophets; let them hear them.’ “And he said, ‘No, father Abraham; but if one goes to them from the dead, they will repent.’ “But he said to him, ‘If they do not hear Moses and the prophets, neither will they be persuaded though one rise from the dead.’” (Luke 16:29-31, NKJV). To Jesus, the power of the Word was enough. “Moses and the prophets” has as much persuasive weight as one risen from the dead! 1. Don’t underestimate the power of the Word. 2. Don’t underestimate the stubbornness of the heart. Yes, it’s good that we buttress the Word with our lives, our love, our service, and our apologetics, and.. umm.. our replicas of Noah’s Ark. Both/and. Still, don’t forget lesson 1: the Word has the power. Number two is what causes me the distress. What’s up with these “hardened” hearts??? 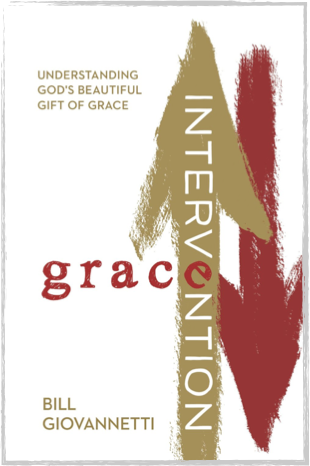 The “Power of God’s Word” (as you refer) is “direct revelation,” since God is the source. 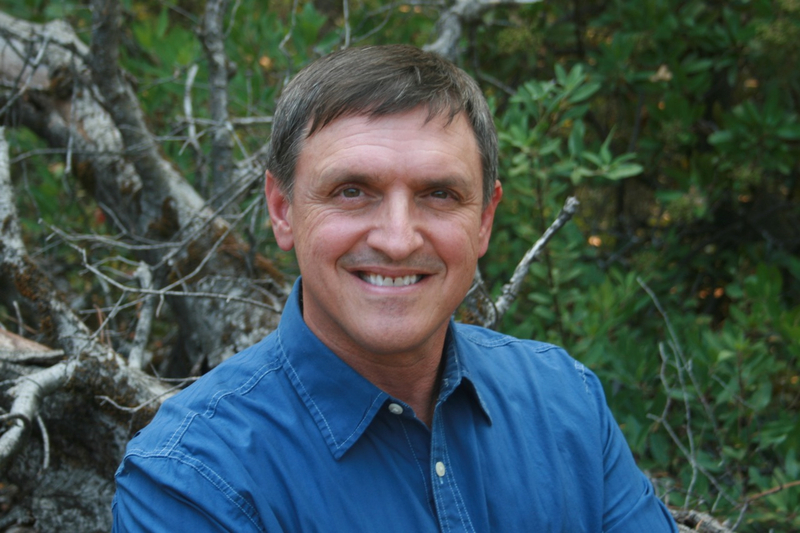 It is not uncommon that those who reject God’s “natural revelation” also appear to reject his “direct revelation.” Apparently those who reject God’s “direct revelation” have less cause than those who simply reject the “natural revelation.” In either case — accoring to Pauls’ argument in Romans 1&2 — both are lost.